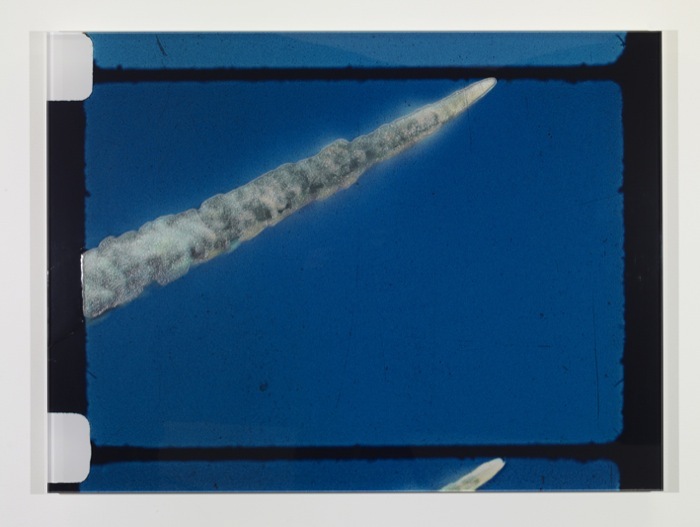 filmmakers since the 1990s, producing an oeuvre that encompasses installation, video, publishing, as well as documentary and feature films. life. 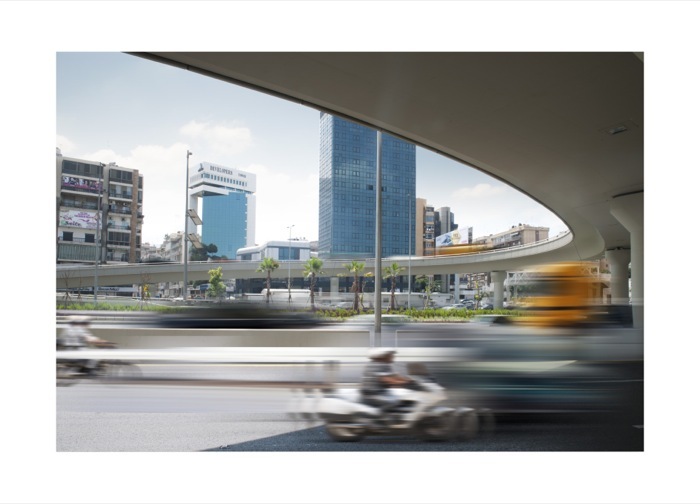 Their works, amongst which is the multi-faceted project Wonder Beirut, question the power of images, their capacity to reveal and to hide and obscure. 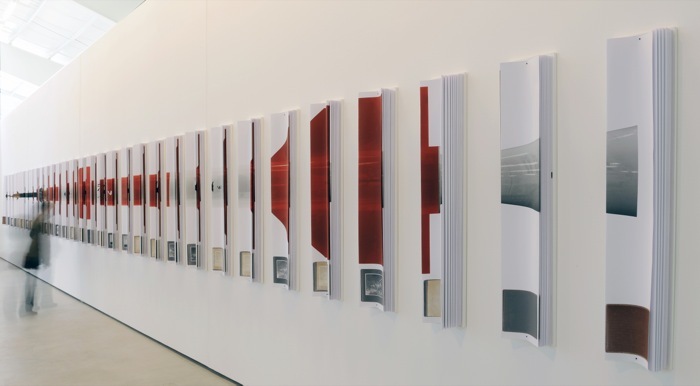 Hadjithomas and Joreige re-appropriate political documentation, archives, landscapes, symbolic sites to create critical images by adapting them, by making their deterioration felt, and by stressing the effects of time and memory as both very personal and collective. 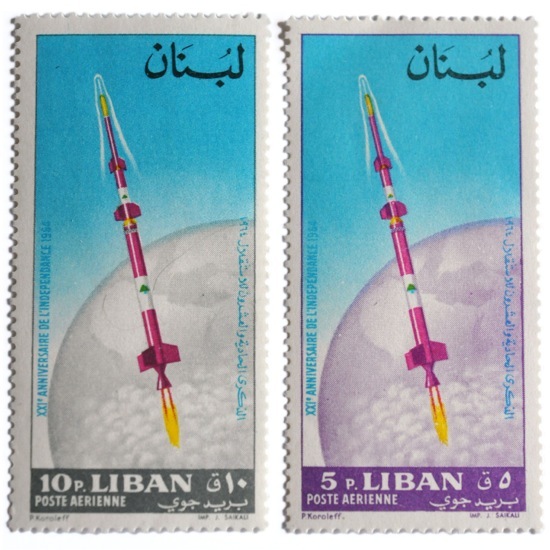 The documentary film The Lebanese Rocket Society: The Strange Tale of the Lebanese Space Race, which accompanies several art installations and the body of work presented at waterside contemporary, is released in the UK in October 2013, distributed by Soda Pictures. Hadjithomas and Joreige’s film works have been shown and awarded in the most prestigious festivals. Their last feature film, Je Veux Voir, starring Catherine Deneuve and Rabih Mroué, premiered at the Cannes film festival in 2008 and was selected 'Best singular film of the year' by the French critics. Retrospectives of their films were shown at Moma, New York, Tate Modern, London, Institut Français, Tokyo. 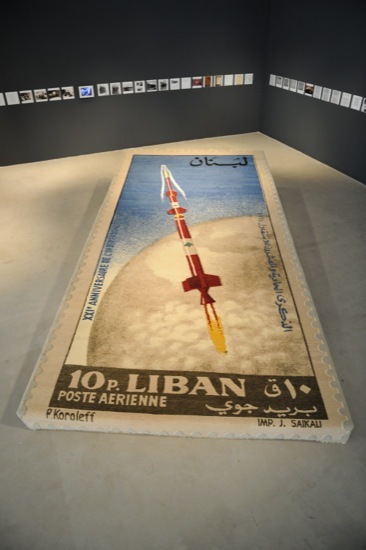 Their installations have been exhibited at Museum of Modern Art Paris, Centre Georges Pompidou, Gasworks, London, Victoria and Albert Museum, London, SFMOMA and Triennale de Paris, 2012,12th Istanbul Biennial, 9th Sharjah Biennale, 2011, Gwangju Biennale, 2012, Biennale de Lyon, 2011, Kochi biennale 2012. 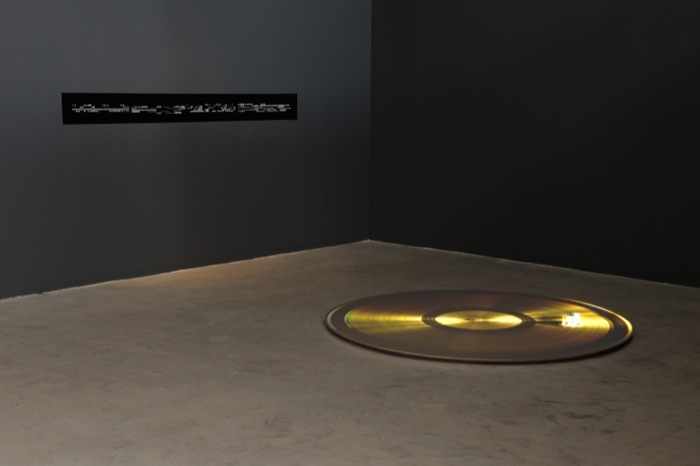 They are recipient of the Abraj capital art prize. They have created Abbout productions in Beirut and are board members of the Metropolis Art Cinema and the Home workspace, Ashkal Alwan Academy.